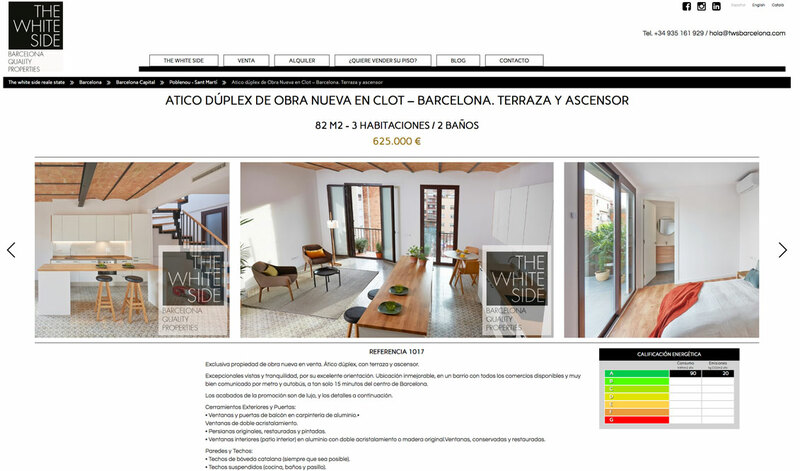 The White Side Real Estate is a Barcelona real estate company focused on the quality of its personalized services. 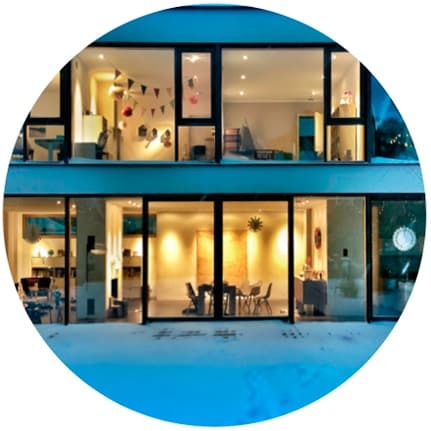 The goal of The White Side was to create a real estate portal where you can consult the listings, sale and rental, of the available properties. 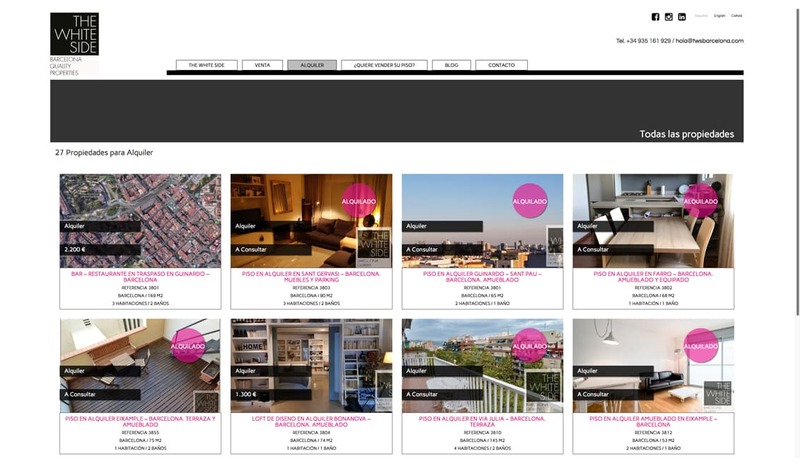 In CREACTIVITAT we create a sophisticated corporate identity and design a web where the image is the protagonist. Among other advanced features include the editor of energy efficiency and filtering by taxonomies. 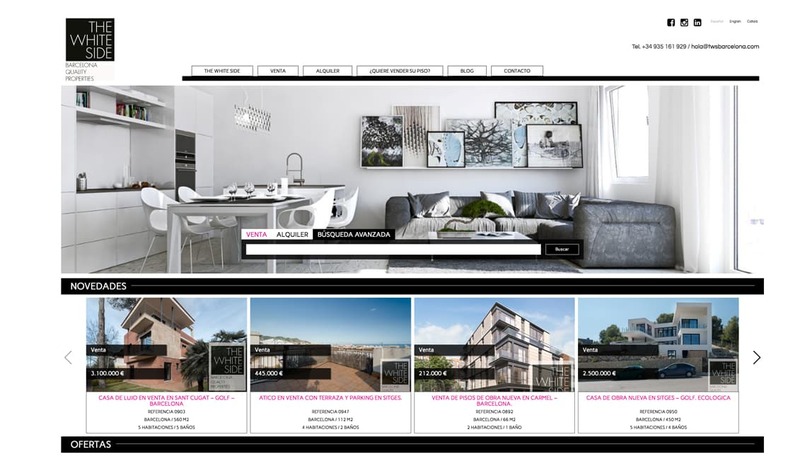 The creative goal was to clearly differentiate the new brand from a wild competition; the real estate market in Barcelona.